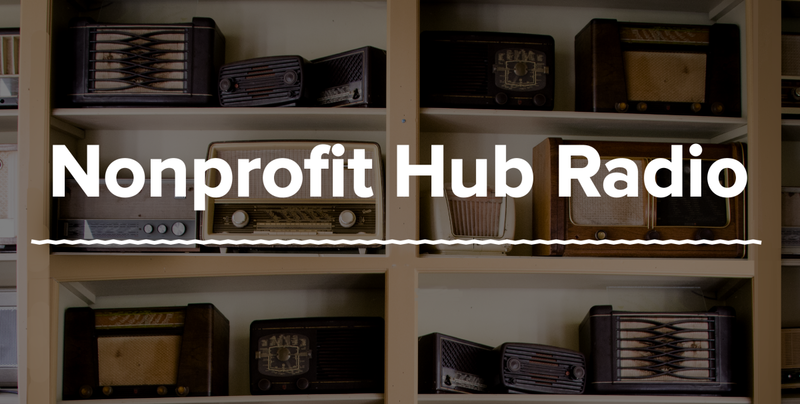 In this episode of the Hubcast, we sat down with renowned author, philanthropist, motivational speaker and former Cause Camp speaker, Dr. Adrian Sargeant, to talk about the biggest issue plaguing the nonprofit sector today: donor retention. Most organizations rely heavily on their donors, but on average, 70 percent of donors give to a cause just one or two times. 70 percent of the remaining 30 percent of donors only stick around for another year. It goes without saying that retaining donors can be the biggest deterrent to success for your organization. Making a change starts with donor relationships. Dr. Sargeant suggests that right off the bat, you should be generous with what you send to your donors. Feel free to send your monthly newsletter and email them with important updates. You can even connect with them on social media. After a year rolls by, ask them to fill out a survey about what they did and didn’t like about how you’ve been communicating. That way, you can dial your communication tactics in accordingly. 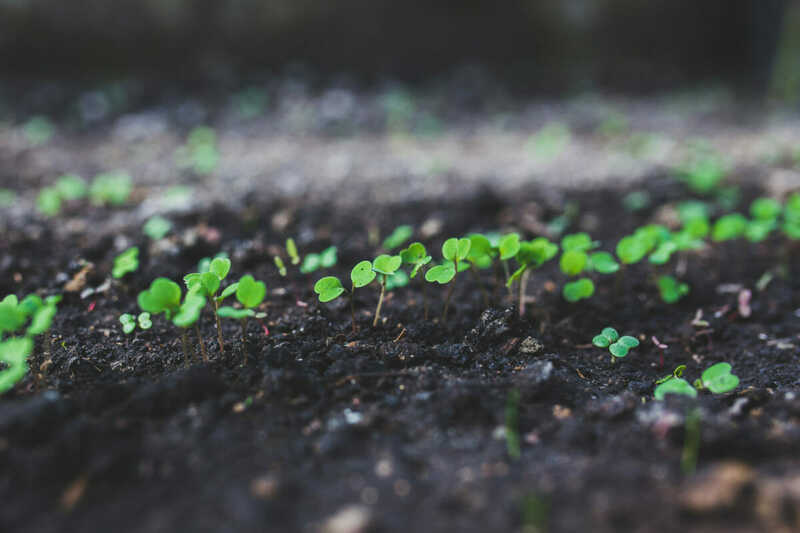 One of the keys to donor retention, Sargeant explains, is understanding the identity of your donor and finding ways to make that person feel awesome about being one of your donors. Instead of trying to pump in as many donors as you initially can for a high ROI, look at how you can improve your current donors’ experience. Doing this will ensure that you hold onto the donors you already have today so you’re not spending costly resources to find more tomorrow. Donors are special to you and your cause, so it’s imperative to make them feel that way.